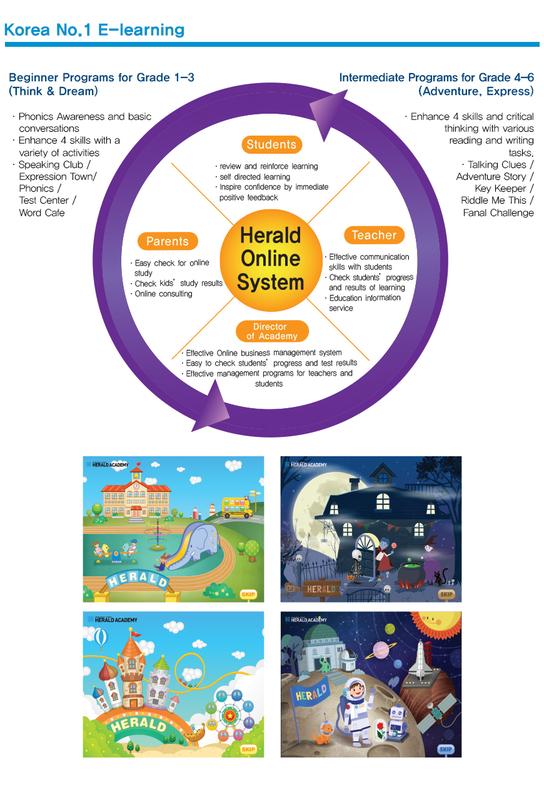 Herald Phonics is a four level series for beginner English Students. 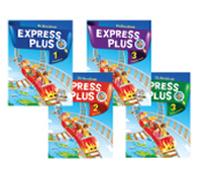 The books thoroughly guide students through the basics of English Phonics. Each level allows students to learn and practice letters and sounds. Each unit develops listening, speaking, reading, and writing skills. The variety of activities and games allow students an interactive approach to learning. The Multi-Rom offers many multimedia activities for students to develop their English understanding. The books contain colorful pictures to engage students and rhythmical chants and songs to enhance earning and recognition of letters and sounds. Herald Readers is an extensive collection of reading resources both in fiction and non-fiction. Each reading level is to help improve the reading skills of English learners through a variety of topics. With the academic component, it engages students with topics that are familiar and can be applied in everyday life through the readings of non-fiction and help their imagination and creativity through the readings of fiction, making the reader stay engaged and interested. learning program that encourage students to learn English in an enjoyable environment. Students will learn phonics, listening, and speaking with fun illustrations and stories. 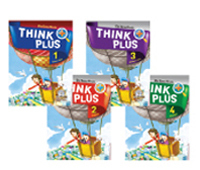 With dynamic situations, students will be challenged and motivated as they improve with Herald Think Plus. 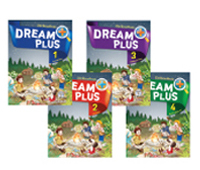 Students will learn speaking, listening, writing, reading comprehension, and grammar with fun characters and stories. Children acquire more than 800 vocabulary words and daily conversations with a variety of situations. Students can enhance and expand their learning with multimedia CD-Rom that contains more than 20 activities. 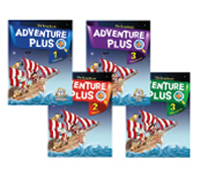 Herald Adventure Plus is a three level learning program that encourage students to learn English in an enjoyable environment. which are learned in this level.